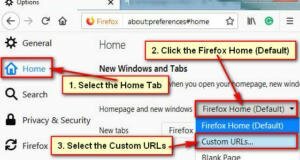 How to manually update Mozilla Firefox latest version on windows. 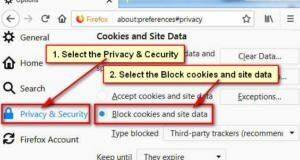 Mozilla Firefox by default automatically updates but you can manually update it. 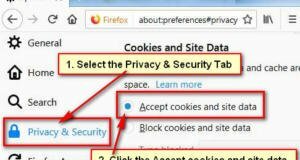 Learn how to manually Mozilla Firefox update on Windows. 1. Click mouse right button up to Firefox and click Open text to open Mozilla Firefox web browser on your computer. 2. Click the upper-right corner menu icon on your Firefox browser. You will see the sub-menu bar. Click the Help menu with the question sign. You will see new sub-menu then select the About Firefox sub-menu from here. 3. About Mozilla, Firefox window will open you your computer screen. Wait here few seconds, after that you will see your Firefox current version with a new updated version. Press the Update to with new version name button to update Mozilla Firefox on your computer. After download, you will see Restart Firefox to Update button. Click this button to restart your Firefox browser. 4. Check for updates. If you already update your Firefox browser then you will see Check for updates button with your Firefox current version. 1. Launch your Firefox web browser. 2. Click the Firefox menu icon and select the Download Firefox update sub-menu from here. 3. Firefox update Download will start. After download complete, you need to restart your Firefox browser. 1. Open your Mozilla Firefox web browser then you will see an update notification message. Press the Download Update button to update Mozilla Firefox browser on the computer. 2. After complete the download, you need to restart your Firefox browser. 1. Launch the Mozilla Firefox on Windows. 2. Press the Firefox menu icon and Options sub-menu with the gear icon. 3. Go to below of the Options page to find out Firefox Updates section. You will see your Firefox current version with the Update button. Press the Update to with new version name to Mozilla Firefox update latest version on Windows.